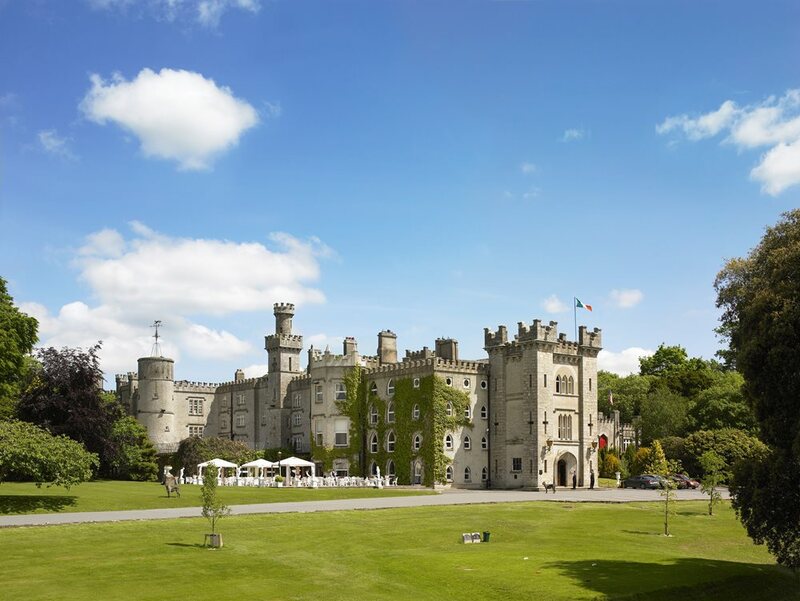 Idyllically set amidst sprawling verdant lawns, this castle hotel boasts stunning architecture, luxurious furnishings, and phenomenal natural attractions. 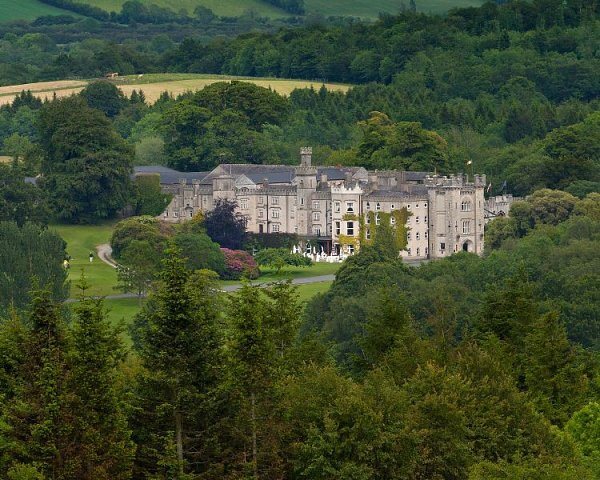 Once part of the 1,000-acre demesne of Dun Na Rí National Forest Park, Co Cavan, Cabra Castle nestles on 100 acres of beautifully manicured gardens and parklands. 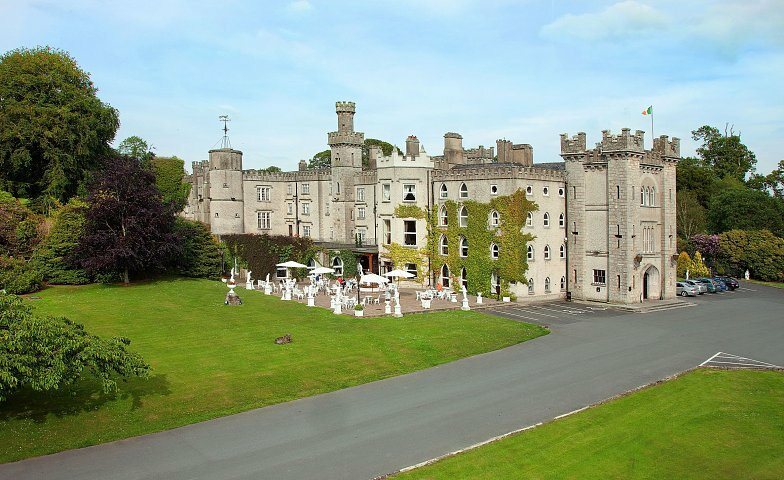 This 18th century castle enjoys spectacular views of the surrounding countryside, with patios and terraces situated perfectly to enhance the majestic scenery. 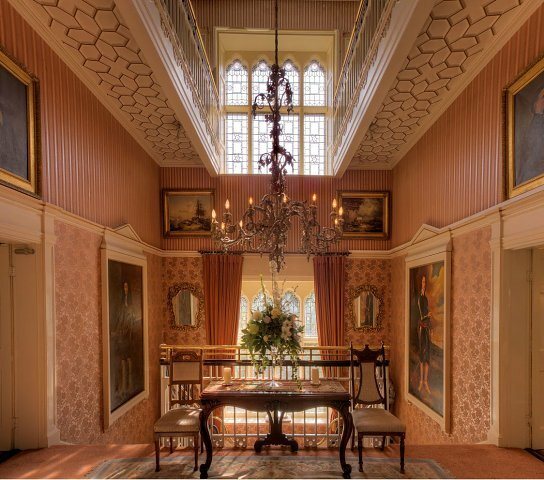 Antiquity, elegance and charm are the hallmarks of the interiors, with period furnishing throughout the magnificent reception rooms. 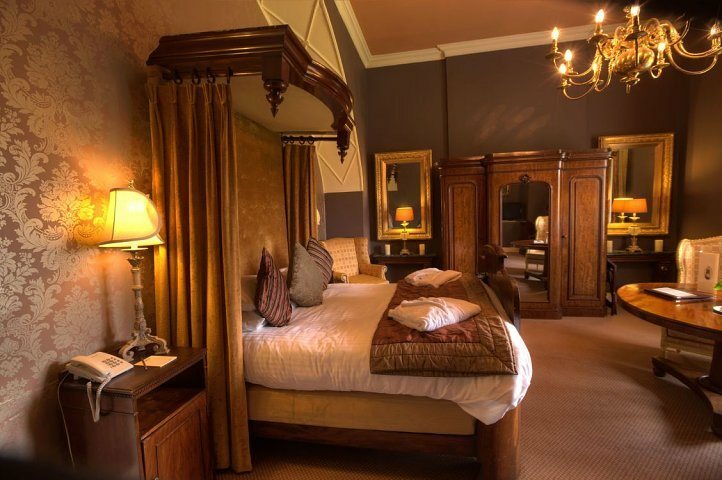 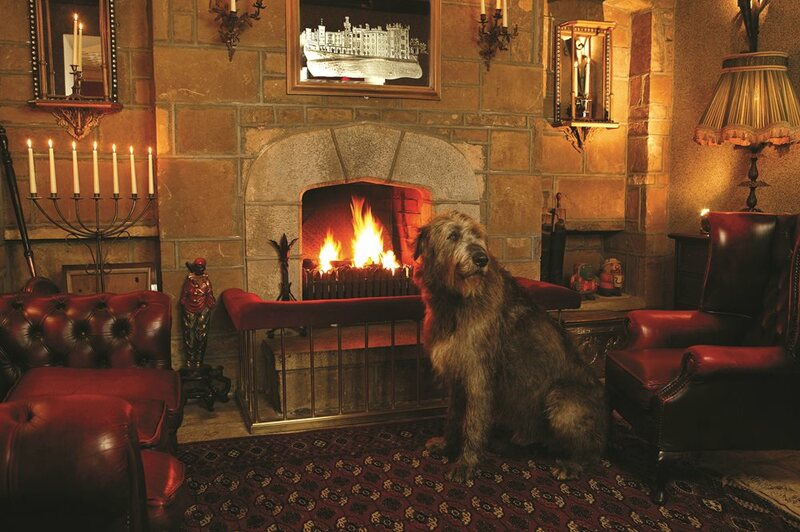 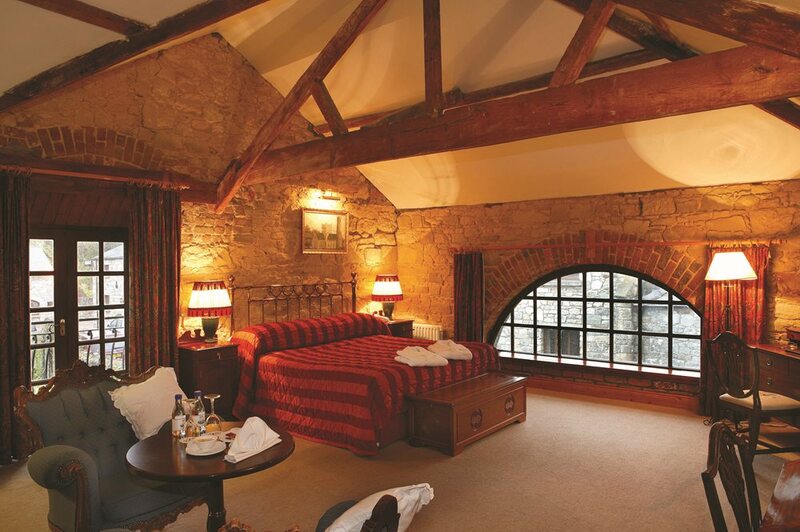 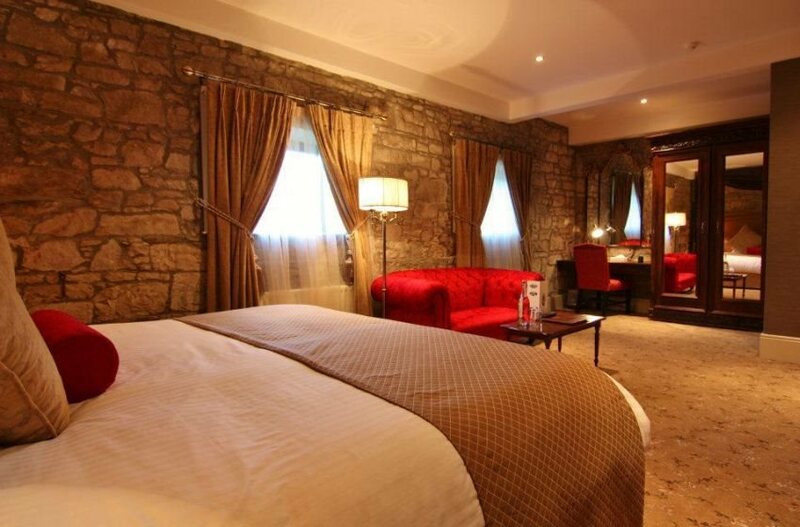 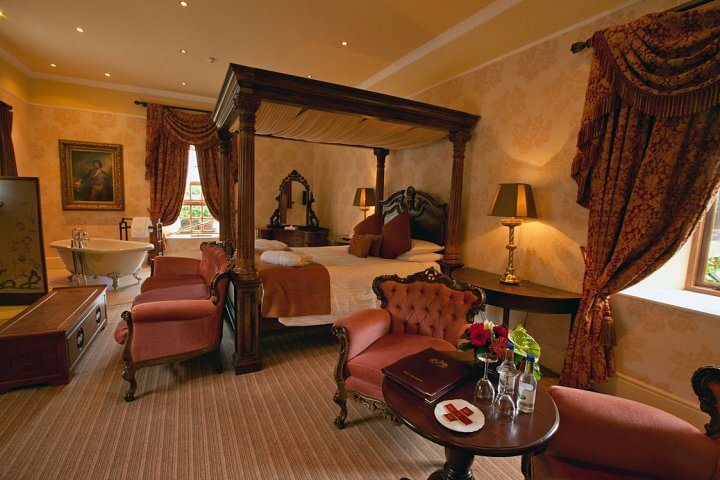 Cabra Castle boasts 98 beautiful en-suite bedrooms, ranging from the grandeur of rooms in the original castle to beautiful rooms in the converted 17th Century courtyard. 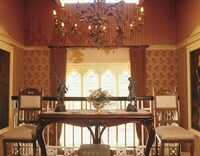 Each comes with individual style and character, tastefully decorated with restful tones and luxurious furnishings. 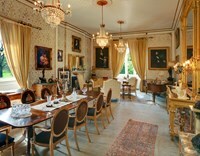 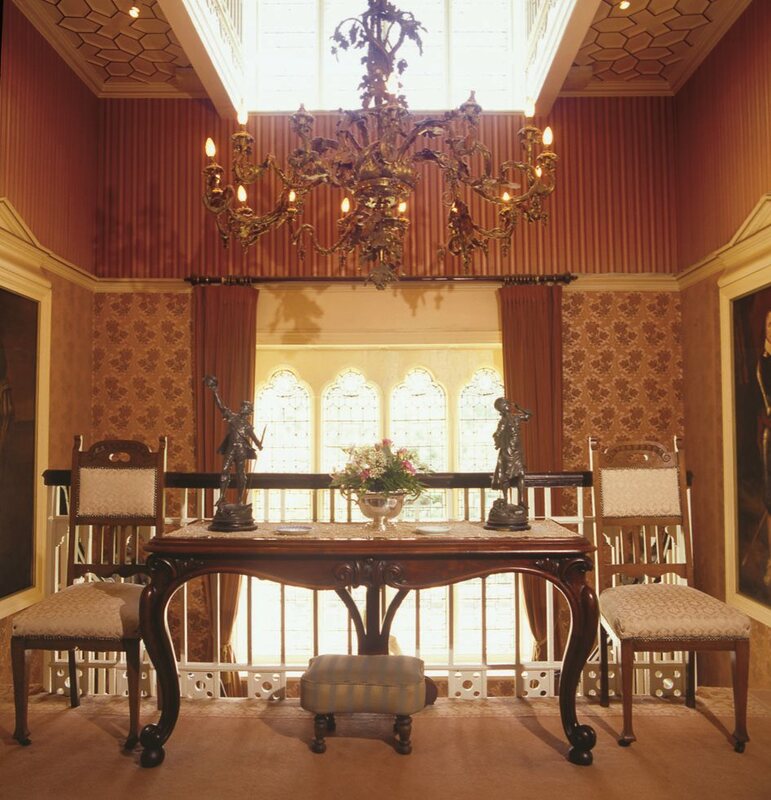 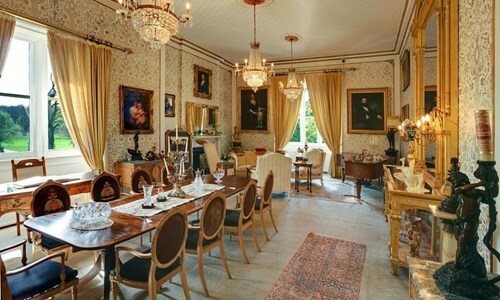 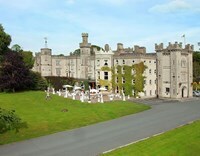 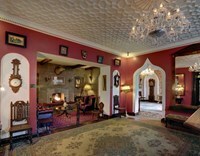 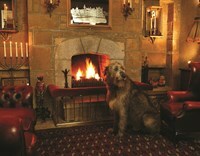 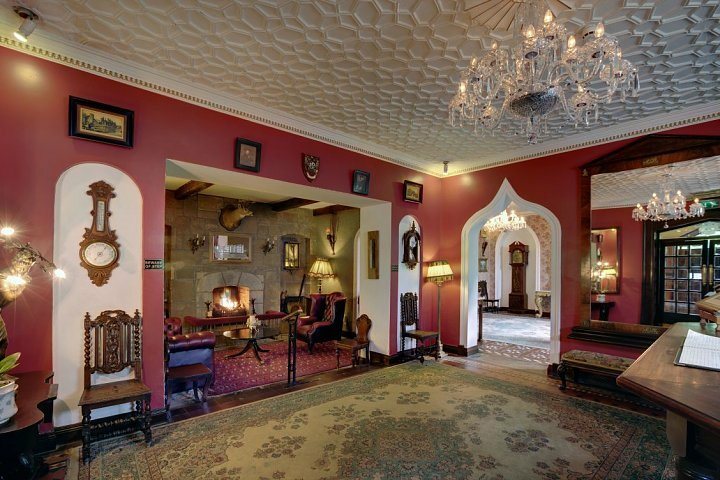 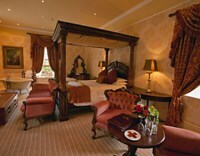 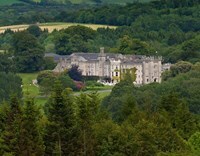 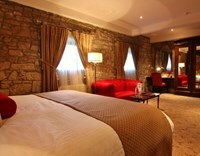 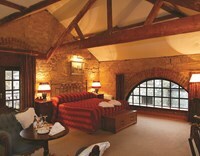 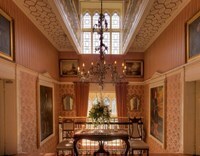 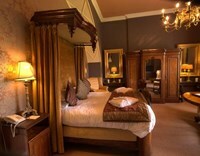 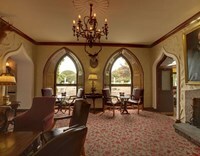 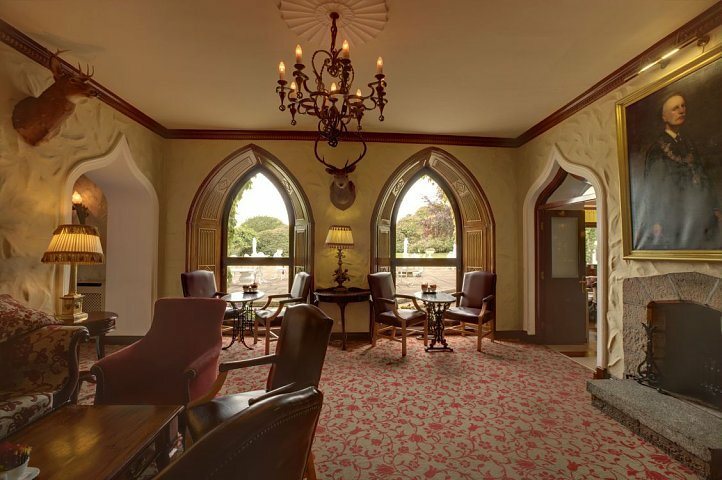 Cabra Castle is located less than an hour's drive from Dublin Airport.